"Inkubus" (2011) is an American horror film about the titular demon. In the movie, the demon terrorizes a group of policemen because it has a grudge against one of the detectives. The director Glenn Ciano claimed that the movie had been inspired by 1980's horror movies. 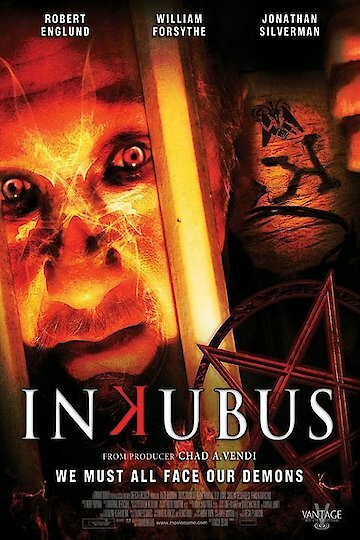 Inkubus is currently available to watch free on Tubi TV and stream, download, buy on demand at Amazon, Google Play, iTunes, YouTube VOD online.